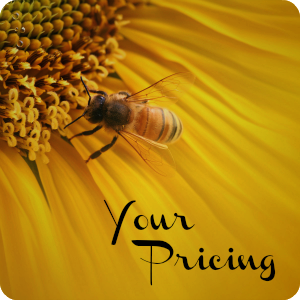 Your price is an important feature of your offer that appeals to the conscious and unconscious minds of your tribe. It can make a significant difference to your sales results if you know how. Give yourself time to play with your numbers and pricing, as you find your own groove over time, pricing will be a breeze. Have a greater likelihood of achieving your desired outcome. 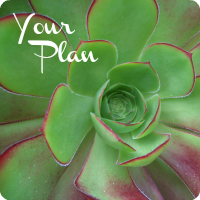 Your plan for this program is essential. Write it down, put it on the wall or ensure it is accessible on a weekly basis for you to assess your progress. Listen to the Week 5 Audio [17:10]. The key themes for this week are Pricing, Numbers, Creation and Plan. Download the Sacred Numbers printout. Watch The Co-Creative Launch video [11:29] and download the Co-Creative Launch Process printout. Complete the Magnetise Your Tribe Meditation [8:45].